If GDPR (sorry for bringing this up so early) has done nothing else for you or your customers and supporters, it has at least raised awareness of just how much we are bombarded with content, or indeed just how many email addresses are on databases that never, ever, respond to any marketing email. In my last blog post, celebrating our eighth birthday, I wrote about how Createful is growing into a group of people and a business that is increasingly focused on developing more sustainable, ethically driven digital solutions. Solutions and products that we believe will improve people’s lives, have a positive impact on society and lead to a new way of using technology every day. Opening our eyes. Spreading our wings. Making a difference. 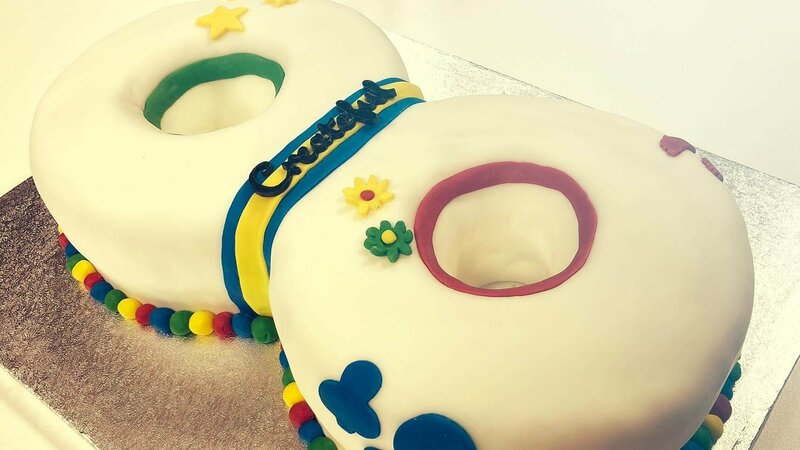 Createful turns eight today, and like many eight year olds we’re moving into a new stage of our development, learning, awareness and ambition. The Snoopers’ Charter – what is it? The Draft Communications Data Bill, also known in the media as the “Snoopers’ Charter” has been proposed by the Government as a means of being able to access all data sources and recipients that cross the internet in the UK. There is a lot of controversy around the issue. In this article we’ll look at what it may mean to the general public and computer users. Createful – Now an award winning agency! They say that all good things come in 3s. Well in the last couple of weeks we have been lucky enough to pick up two (that’s right two) shiny awards. We have just launched a new website for Sturglaze, a Dorset based glazing specialist and glass manufacturer. The brief was to to bring thier old website up to date with a fresh new look and to highlight the key services they offer, as well as to provide a content management solution to enable them to be able to add and edit their own content to the site. We will be showcasing our latest app Wedding Planner for iPad at this weekends Bournemouth International Centre’s (BIC) Wedding Show 2012. Taking place on 3-5 February 2012, the show offers the largest wedding exhibition on the South Coast, bringing together hundreds of inspirational wedding ideas for couples who are organising their special day. We’re proud to announce the release of our latest mobile app, Wedding Planner for iPad! Wedding Planner for iPad is a great new iPad app aimed at taking the stress out of organising your big day. Designed specifically for the iPad’s large touch screen, managing every aspect of your wedding plans couldn’t be simpler thanks to the simplicity and attractive interface design of the app.